So, how has your Easter weekend been? Did you have a lot of chocolates? Well, for me it’s been awesome, spent a ton of time with my family, my cat and all my online friends. 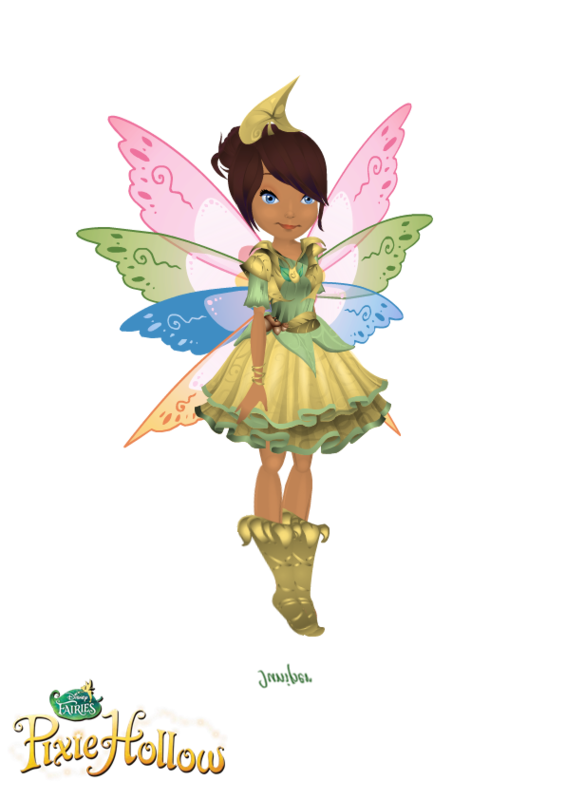 So, I also was on FairyABC a lot and there was an event we all know as The Never Dove Egg Hunt. It was a bit sad because Mother Dove couldn’t give us any eggs, but us smart fairies had a light bulb idea and decided to dress ourselves as eggs and hide for the others to find us instead! It was a lot of fun – I only took part in the first night though when it all started. Afterwards, I didn’t make it mostly because of the timezone difference. Do you like it? I sure do. At the moment of creation most of the other colors were taken like pink, purple, and blue i think so I went with yellow and green. Also the theme colors were pastels so that added to the cuteness effect. Also credit for this outfit goes to whoever came up with it, not sure I just was told by Nora Faithrainbow to copy it from Topaz Nightshimmer and that was it. 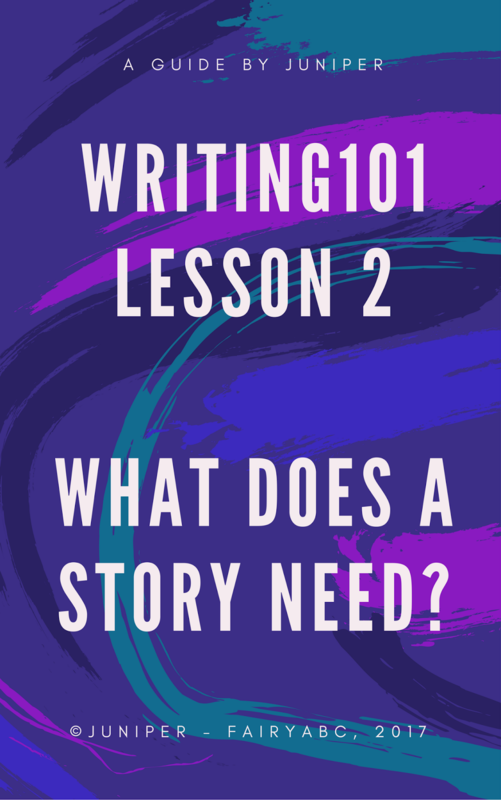 Also, I started something on the Portal which isn’t complete yet on the FairyABC forum and that’s a writing guide for all those pixies interested in writing but need help with it. Anyhow, just go on the FairyABC Forum and on the right side you should be able to see all the Portal posts listed one after another – one of these is this because its among the newest ones and then there’s the first lesson before that and the introduction. I don’t really know what else I’ve done this past period, except maybe getting back to playing some games like School of Dragons – username: Liloan and Wizard101 – main wizard: Grace Bluegem. You can friend me there, but I am more on the first game and FairyABC and Eden Eternal than Wizard101. Well, that’s all for this post, I wish you a happy remainder of Easter and lots of bright days ahead! Important Message for all Marvel Fans! First post ( and hopefully not last) for 2019! "Faith, Trust and Pixie Dust"
If you have a dream, make it happen. This basically tells about events, updates of fairyabc. Never lose the wings in your heart!